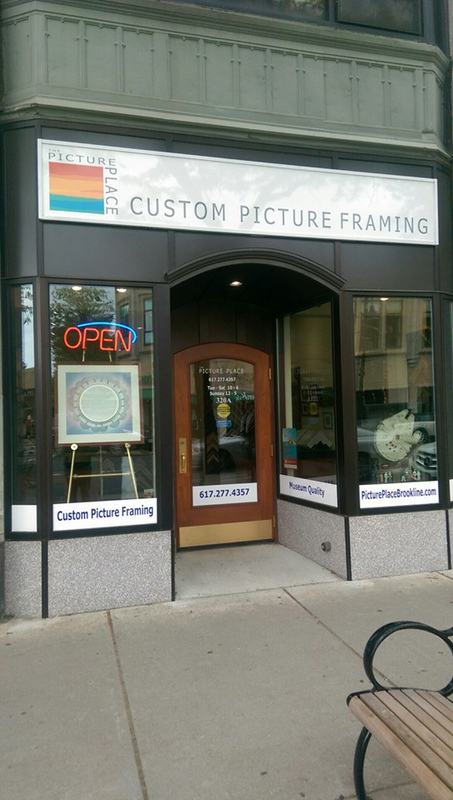 has provided high-quality custom framing to Brookline and its surrounding communities for over 40 years. From baby pictures to baseballs, movie posters to marriage contracts, flowers to flip flops, if you own it, we will frame it. Our knowledgeable staff looks forward to helping you preserve the things you love while making them even more beautiful.